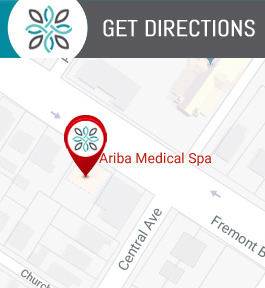 Ariba Medical Spa is Here for All Your Beauty Needs. Contact Us for More Information About Our Services at (510) 894-0969. We are Conveniently Located Near You at 37553 Fremont Blvd, Fremont, CA 94536.